Are you thinking of a moving to a new city? Whether you are moving with family or alone, the best city to move is Gulfport. This city is a situated in the Pinellas County, sharing its borders with Boca Ciega Bay and St. Petersburg. It is the 19th largest MSA in the state. There are many reasons why living in Gulfport is an ideal choice. Let’s have a look at the reasons what makes Gulfport a special place. Before moving to a new city, you should know about the history of the place. In 1884, it was a town that was called Disston City, it was when the land was bought by Hamilton Disston. The Postal Service of US didn’t recognize this town as there was a clash. There was another town in the Hillsborough County, so this town was known as Bonifacio. It was in the year 1890, the city was renamed to Veteran City. Later in 1910, the name of the city was changed to Gulfport. This city has a funky community that is well-known for GeckoFest. The Downtown of Gulfport consists of restaurants, art galleries, shops, and boutiques. It is the ideal place to have a thrilling and fun time outdoors. Gulfport offers a wide range of activities, from hiking to sunbathing to golfing. You can enjoy a plethora of water activities like diving, swimming, and surfing. Furthermore, you can go for hiking as there are many trials. You can choose from the most popular trials like Great Florida Bird Trial, or Pinellas Trial. You can even improve your golf skills as there are numerous golf courses. You can even enjoy wildlife viewing at the Egmont Key State Park. An amazing community to live is Sterling Hill, it is designed with special attention to details. The unique style sets it apart from rest of the communities. When you move to the Sterling Hills, you will have easy access to both, Tampa and Sarasota cities. There are various venues for shopping and dining. There are many schools with the best education system. For unwinding, there are a lot of entertainment options. 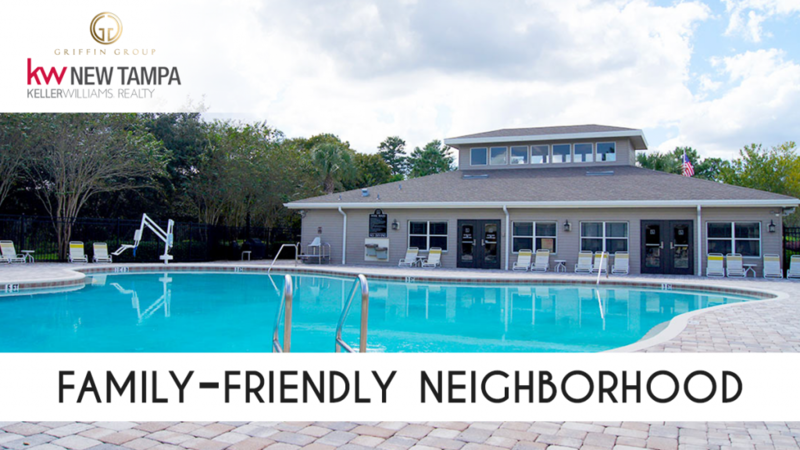 You can have access to many amenities without having to leave the community. The community features clubhouses, sports complex with various courts. There are a basketball, hockey, and sand volleyball court. For children, there is a playground while for adults there are fitness centers. Sterling Hills has 2 clubhouses with pool. It is the perfect place to socialize and make new friends. Thus, Sterling Hill is the community that has it all. All in all, to make your moving and house hunting easy, you need a professional. We have a team of experienced and skilled experts who provide you exceptional service. We have contact with buyers and sellers, this helps in finding the perfect house for your needs. Our professionals will handle everything, while you can focus on other tasks at hand.